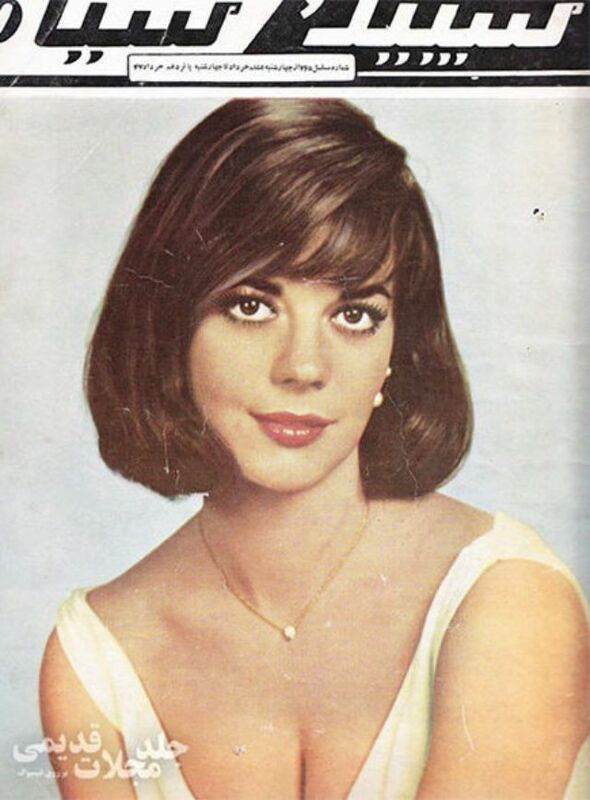 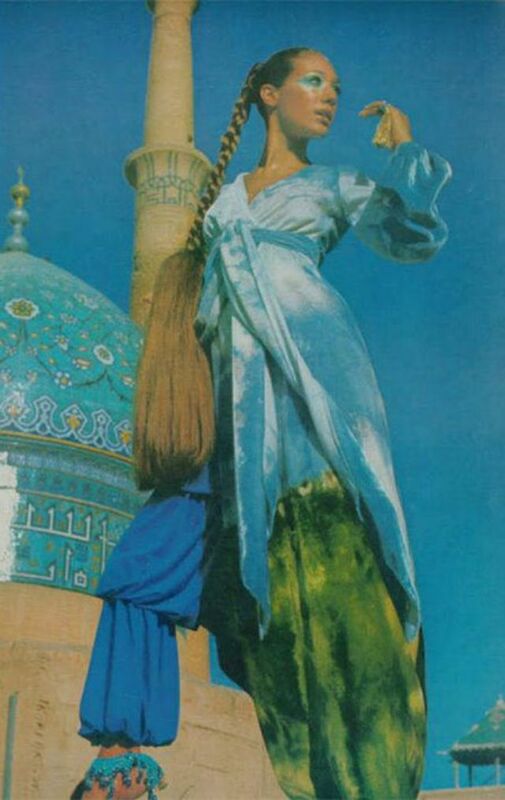 The imagery that instantly appears before us when we think of Iranian women today is that of a beautiful face adorned in a hijab, and black robes, covering every bit of their bodies. 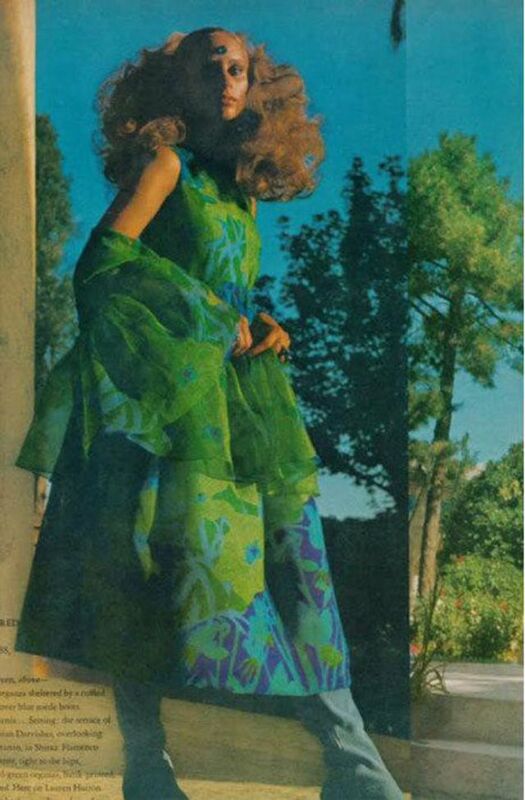 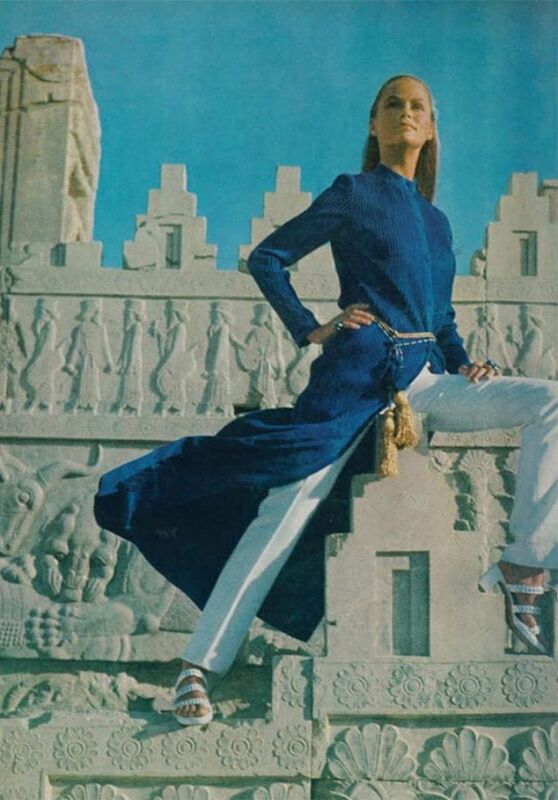 Yes, there is style in terms of prints and pop of colors in their outfits, but rewind back to a few decades ago, before the Islamic Revolution of 1979, and you will be dazzled by the kind of fashion that Iran's streets were ruled by. 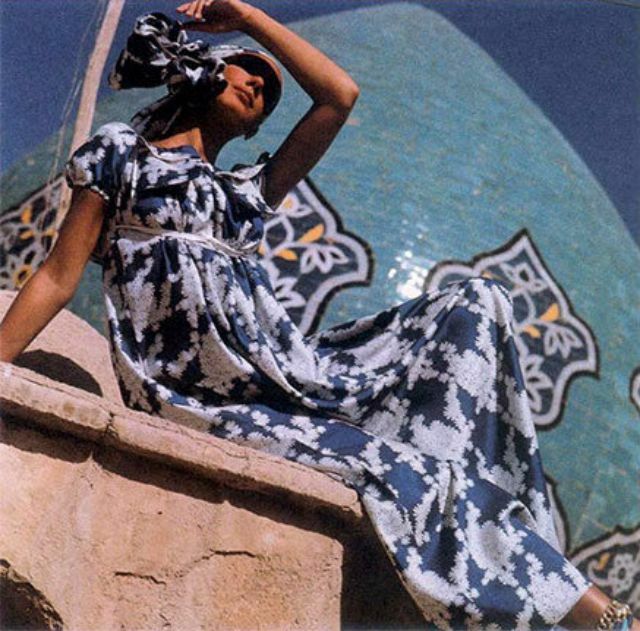 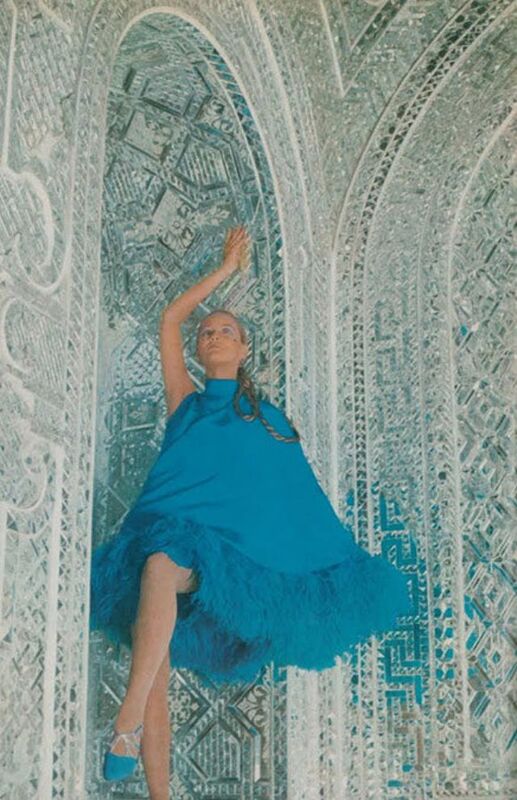 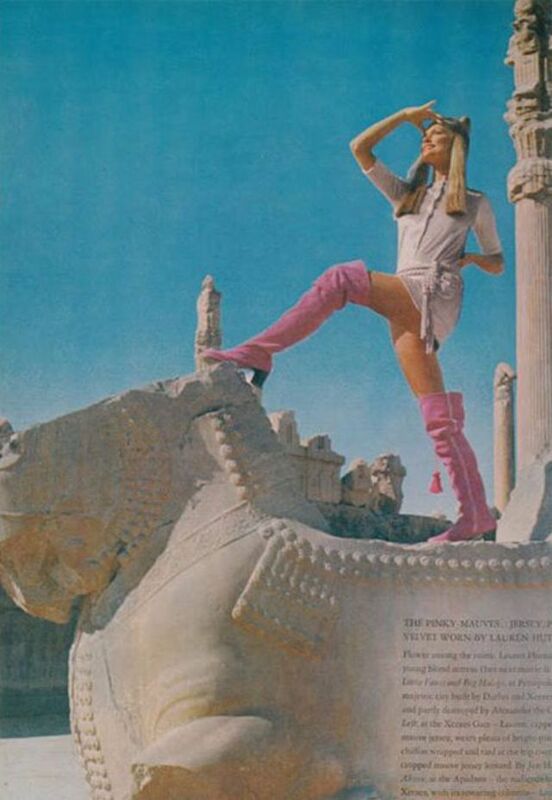 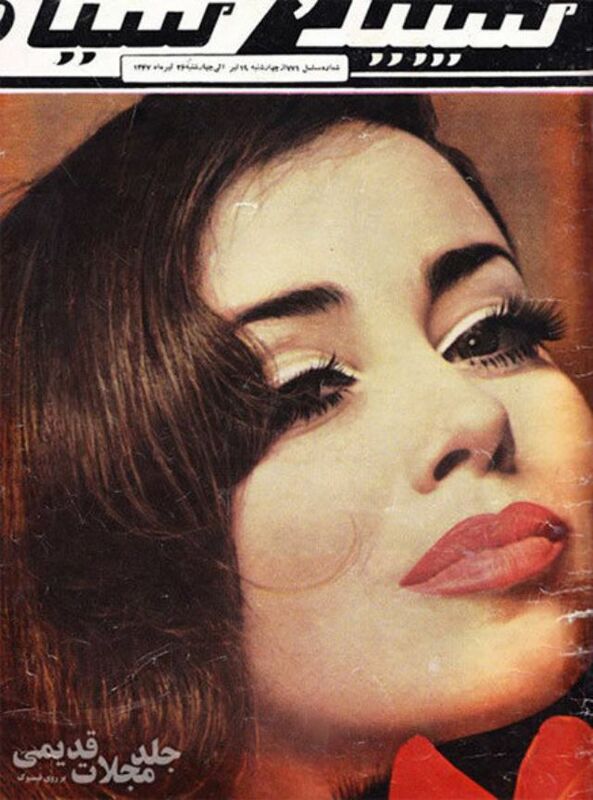 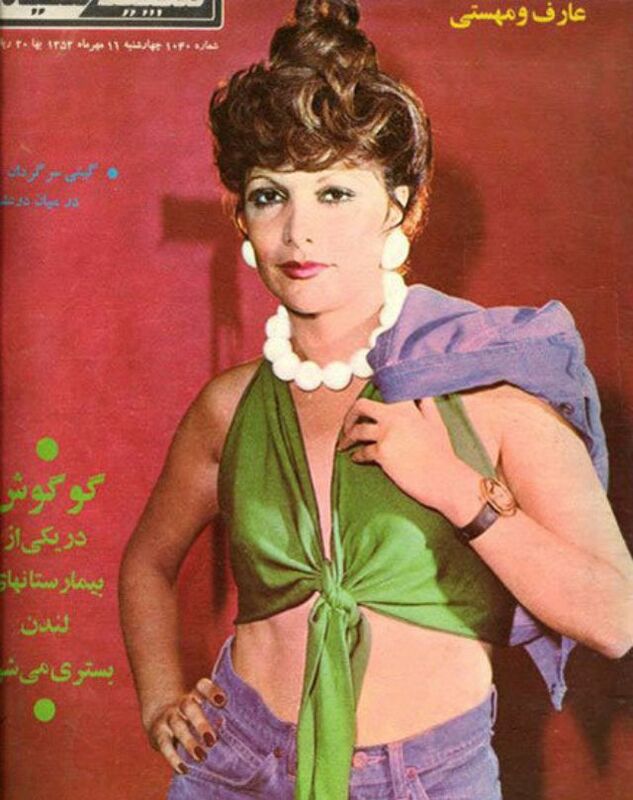 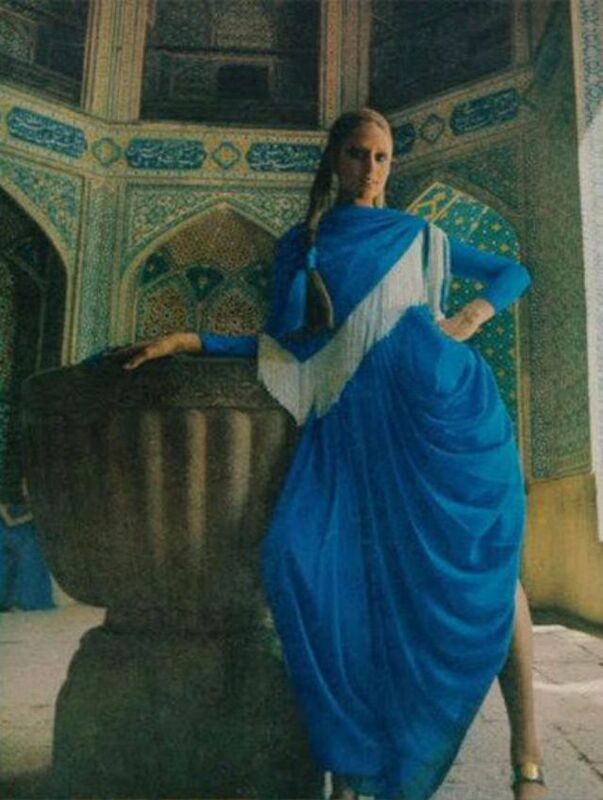 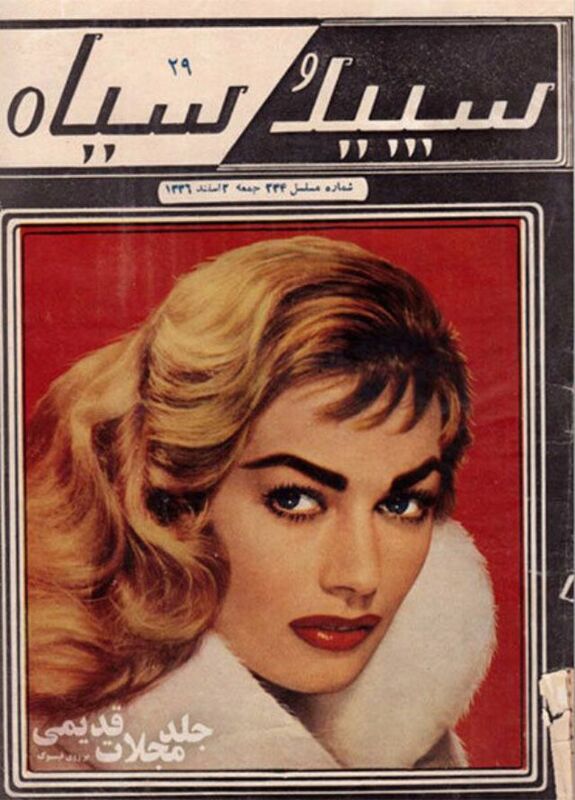 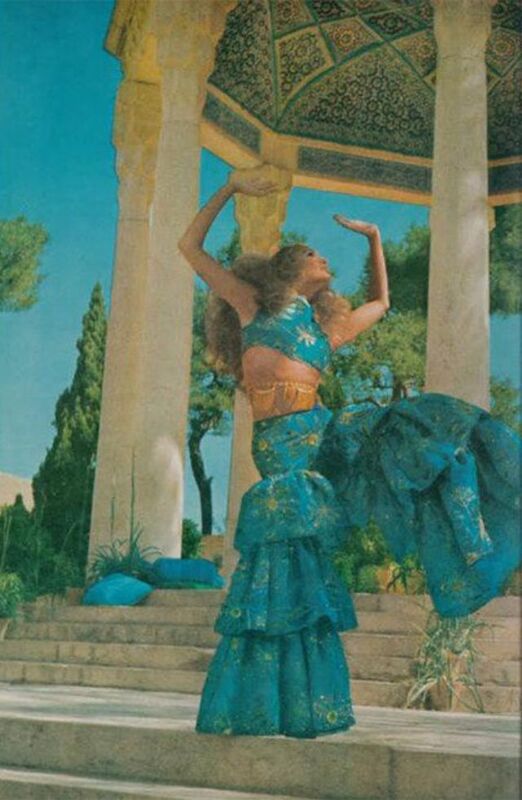 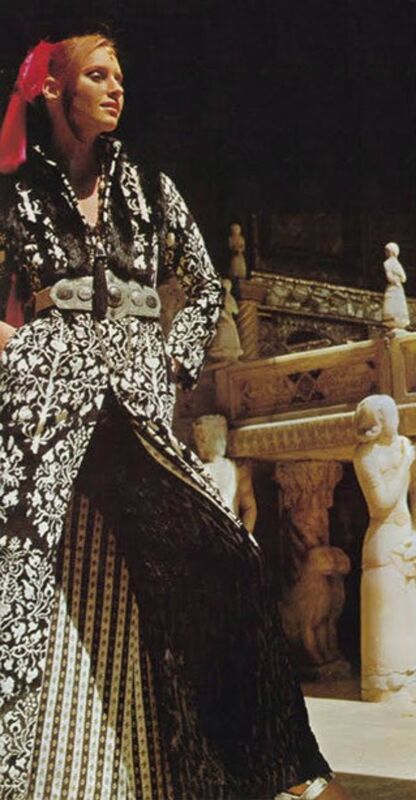 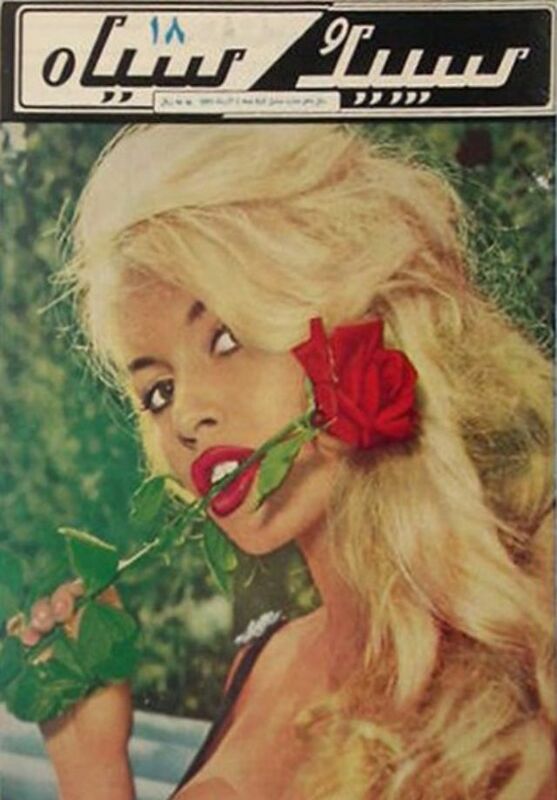 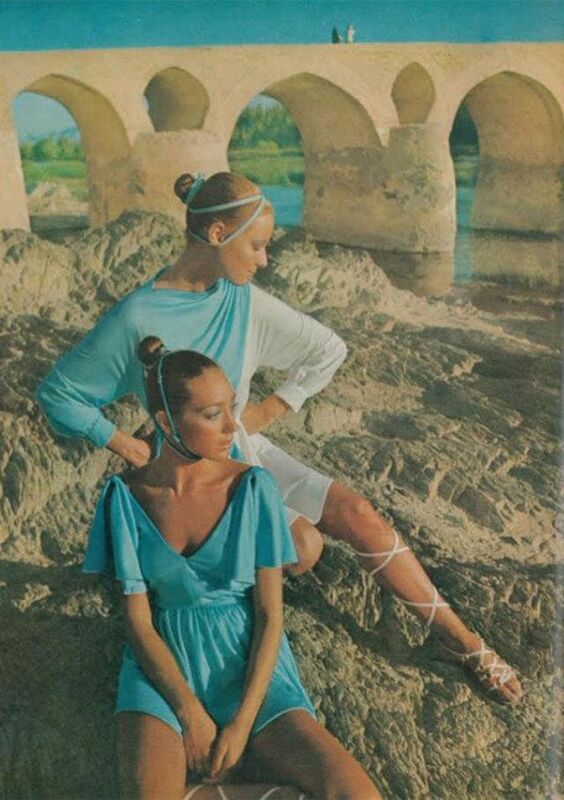 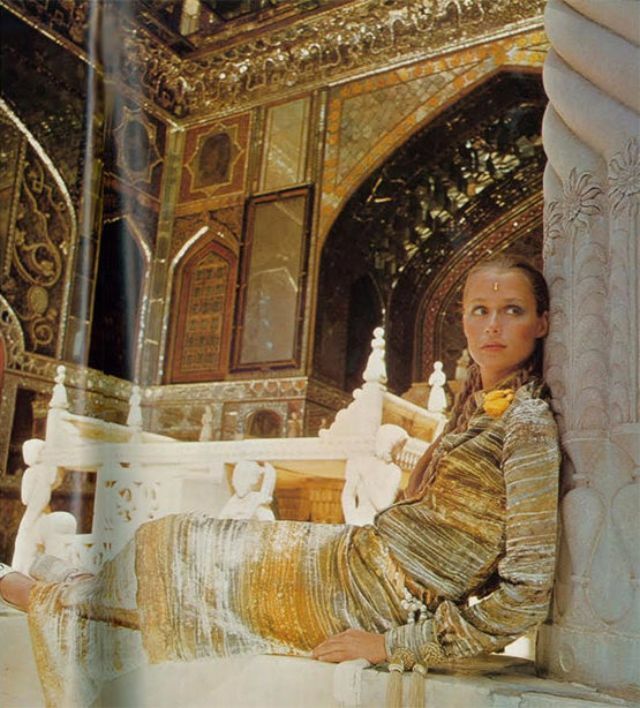 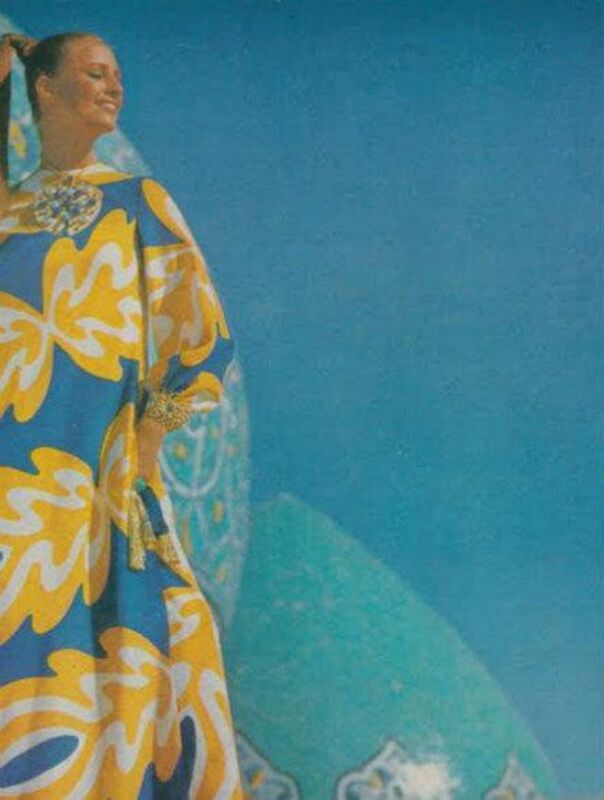 Photographs from a vintage Iranian magazine from the 1970s give us a sneak peek into the kind of fashion that Iranian women rocked back then. 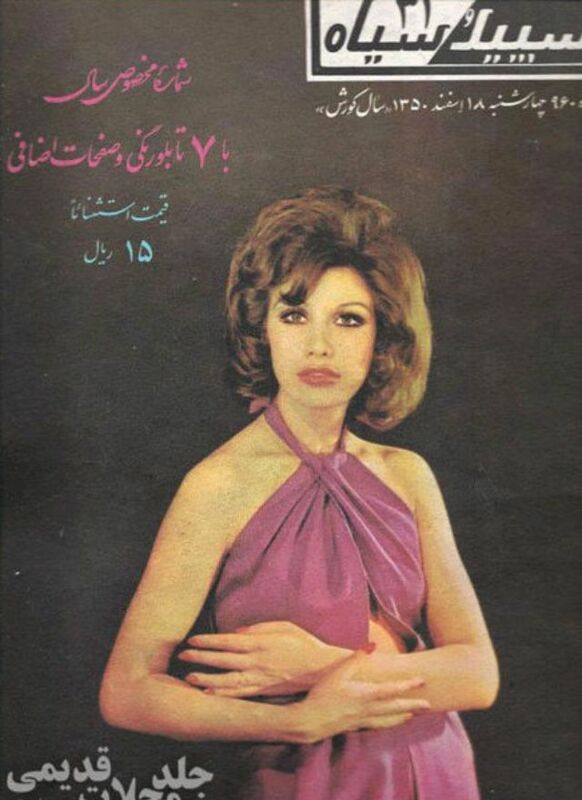 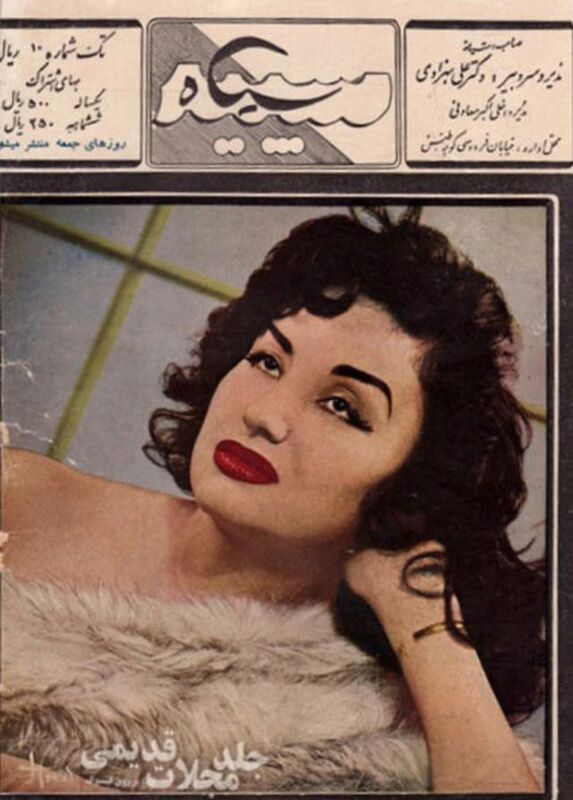 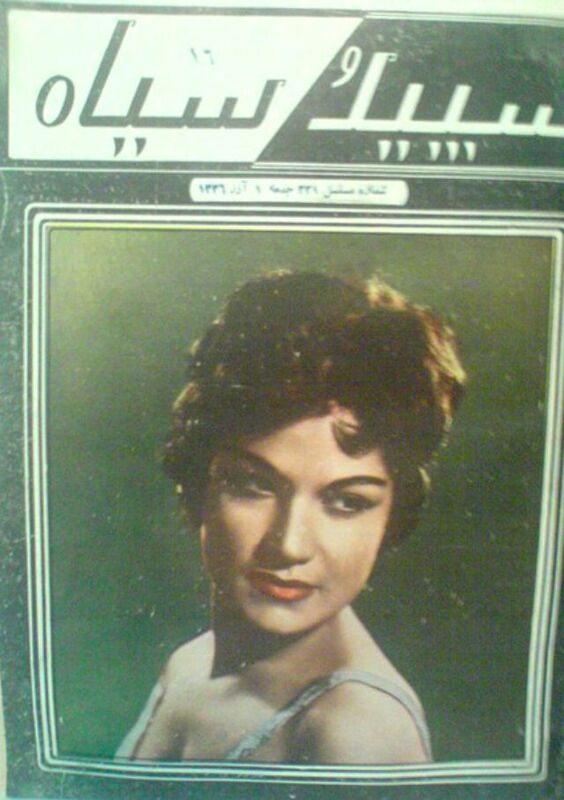 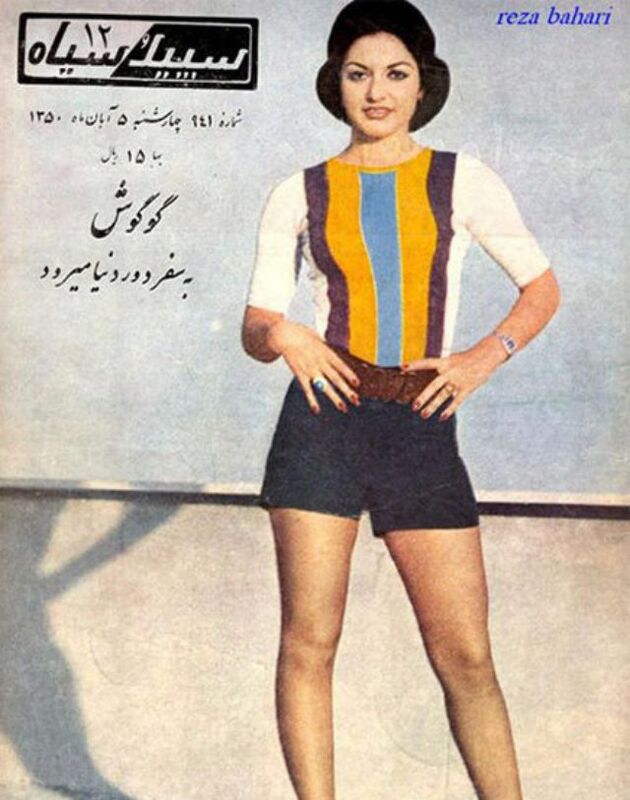 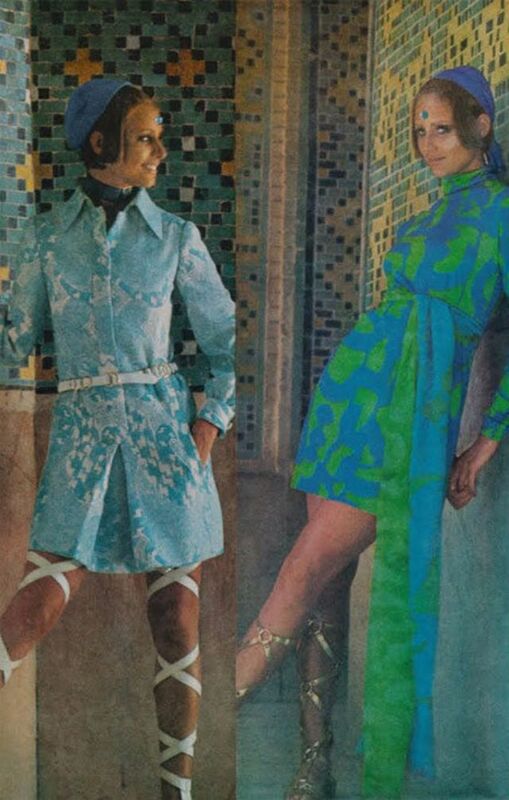 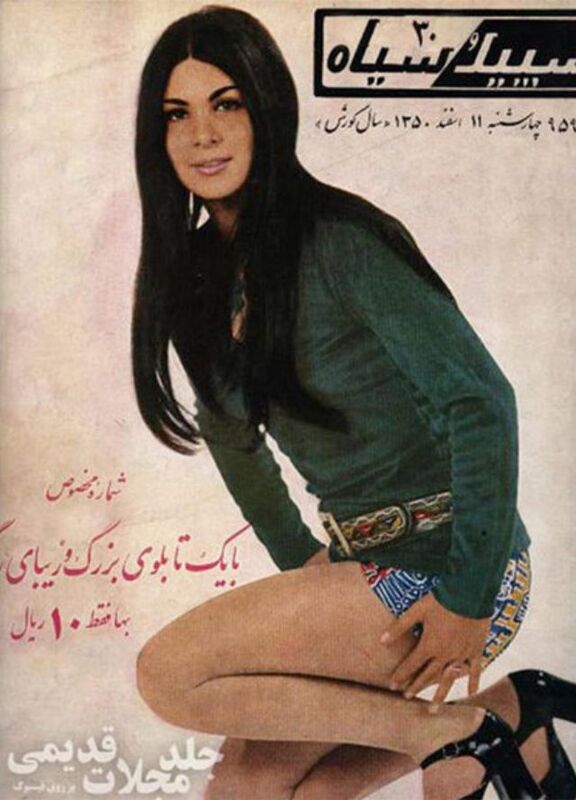 Effortlessly chic and unapologetically high on fashion, back in the day, Iranian women did not shy away from showing some skin, and how!